Two north-west alternative business structures (ABSs) have announced record results, while Slater & Gordon’s next potential acquisition, and first in Wales, has emerged. Manchester-based personal injury (PI) firm Express Solicitors reported a 21% increase in fee income to £8.7m over the last 12 months. In the year it converted from a legal disciplinary practice with a non-lawyer partner to an ABS, Express also saw its caseloads grow by 45% – aided by a £2.5m marketing spend – secured a £4.1m refinancing package from RBS Corporate and acquire Lavin Copitch Solicitors. Headcount grew from 130 to 163, including 54 fee-earners and 15 partners, and managing partner James Maxey said he wanted to increase the number of fee-earners by around a quarter in the coming year. 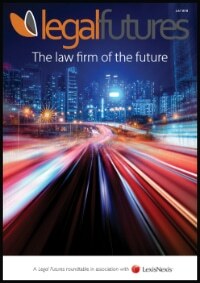 Mr Maxey said: “As a firm, we had planned and prepared for LAPSO and the Jackson reforms, so are in a strong position. Our ABS licence means we can bring more non-legal professionals into the fold to help us further improve the quality of our services and make more investments. Meanwhile, Stephensons – which has offices in Manchester, London, Altrincham, Bolton, Wigan, St Helens and Leigh – posted a turnover of £17.7m for the last financial year, with profits of £4.6m, up 8.3% and 5.1% respectively. Staff numbers have increased from 380 to 470. Stephensons is a broad-based practice that has implemented fixed fees across most departments in the last year. 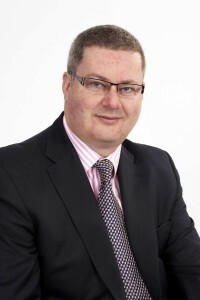 Managing partner Andrew Welch said: “The legal sector has experienced many challenges and changes, not least the removal of legal aid in some areas of law, as well as new entrants to the market, a lot of consolidation/mergers and the decline of some high street practices. Slater & Gordon confirmed yesterday that it is talks with Leo Abse & Cohen (LAC), which has 150 members of staff in offices in Bristol, Cardiff, Exeter, Newport, Swansea, Swindon, Taunton and Truro. Neil Kinsella, head of UK at Slater & Gordon, said: “We have made no secret of our ambition to be the leading provider of legal services to people across the UK. 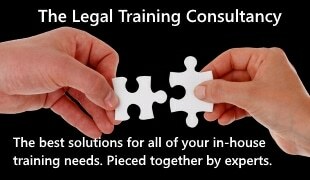 As the legal services market continues to consolidate we are always looking for opportunities which align with our aims. “We are in discussions with a number of firms and organisations. Naturally these include LAC given similarity of their values to Slater & Gordon in priding themselves in delivering high quality, affordable legal services, and their pre-eminent reputation in Cardiff. Ron Zammit, chief executive of LAC, said: “As the legal services market continues to consolidate we have had discussions with a number of firms and organisations to explore ways of providing quality legal services, cost effectively, for the benefit of our clients. 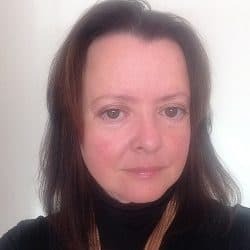 “We are a significant force in the South Wales legal market and we are exploring ways of working with others to provide benefits to LAC clients. At this time we have had preliminary discussions with Slater & Gordon as they have with other firms and organisations.